Its always great to hear about someone striving to improve their knowledge. Club member, Irene Dunton, has recently completed City & Guilds Level 2 in Photo Image Capture. 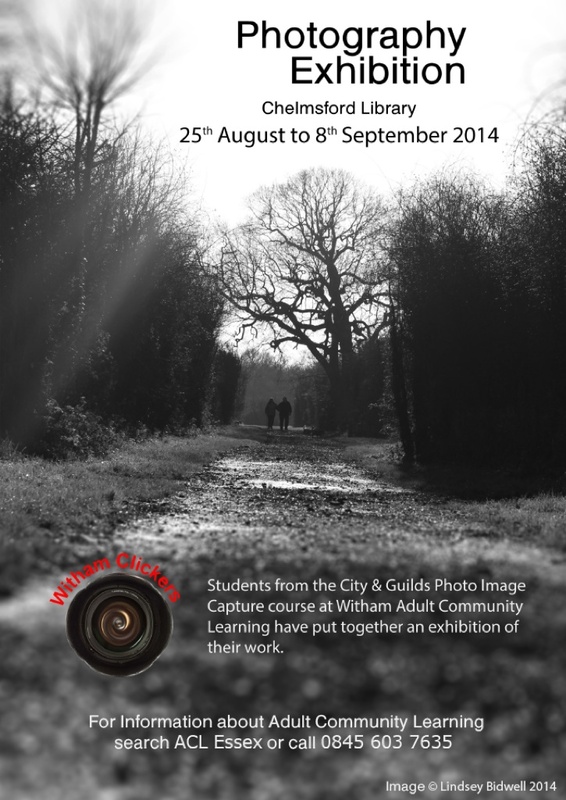 An exhibition of some of the course work will be on show at Chelmsford Library from 25th August to 8th September 2014.